Pew Pew Pew! Here is your random disposable email address - without login or registration! Test it out, try sending an email to it - new emails arrive instantly to the inbox below. Give it to entities who you don't trust and keep spam away from your regular email. So far, our network processed 11,122,920,182 emails, (145700 / hour). Sharks with laser beams attached to their heads FTW! epodvqub @ sharklasers.comgrr.laguerrillamail.bizguerrillamail.comguerrillamail.deguerrillamail.netguerrillamail.orgguerrillamailblock.comspam4.me Forget Me WTF? You retain all copyrights to your data all times. SharkLasers acts as Software Service Provider, granting you a license for the use of the software provided by our website. Your rights to the license are bound by the terms. Breaching any of the terms, or abusing our service, may result, without notice or specific reason, in immediate termination of the license and deletion of your data. The license is non-transferable, subject to change, and SharkLasers has the right to change or revoke licenses at any time.  By using the software and services provided SharkLasers, you agree to be bound by the terms, conditions and notices contained herein.